In Tonlebet School, children start formally learning English in the 7th grade. 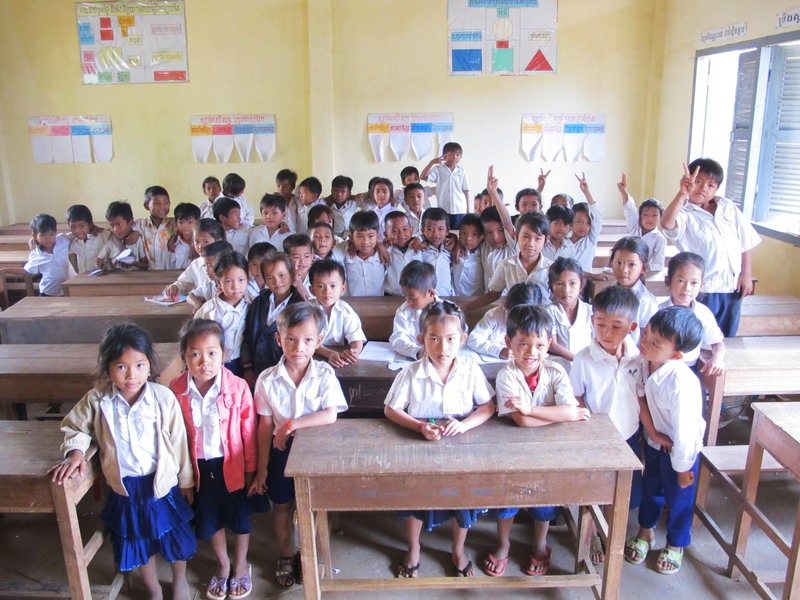 To give them a better start, Bike 4 Cambodia offer one hour of extra lessons every day to students in the 5th and 6th grade, by financially supporting teachers to provide this extra tuition. 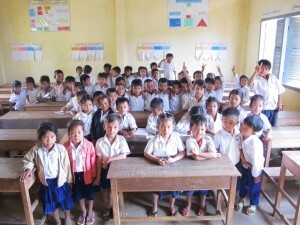 Currently we are running English teaching programs in 3 different schools.